Club member Robin is offering an introductory course of four lessons to be held once a week at the Comox United Church at 250 Beach Drive, the same place that our monthly gatherings are held. This will be on Wednesday afternoons from 2 PM until 3:30 PM Oct. 11, 18, 25 and Nov. 8. This is enough time to cover 2 dances and introduce, or at least demonstrate, a few more. 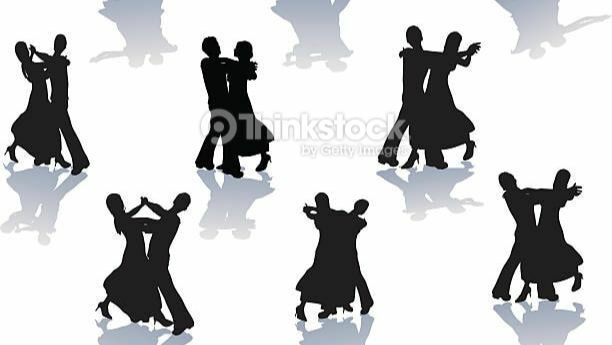 Which ones are covered can be decided by the students but the most usable dances are the Waltz, the Foxtrot and the Jive. A few decades ago, Robin taught dance lessons and is qualified to teach the Waltz, Foxtrot, Quick Step, Jive, Rumba, Samba, Cha Cha Cha and Viennese Waltz and really misses gliding across a large dance floor to the beat of good dance music. The shared cost for this exciting opportunity is $30 a session (which covers the hall rental). The cost will be divided up between attendees. This means that the more people who turn up to dance, the less the shared cost per person becomes. ​Learning to dance is a lot of fun, so sign up today and dance like no one's watching!